Diamond CBD infused honey has been blended to an exact ratio that allows the honey to mix easily and provide a consistent dosage of CBD. This mixture uses Grade A honey and industrial hemp cannabidiol oil. The honey can be used as a topping or added as an ingredient for food recipes. A sweet treat. 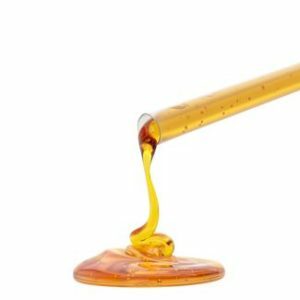 Available in a 2 oz-250mg CBD “Honey Pot” or in 25g -10mg CBD Honey Sticks.